RuPaul Andre Charles 11/17/1960 San Diego, CA. Actor, host, author, tv personality, singer, songwriter. Recipient of 2 Emmy awards. “You can call me he. You can call me she. You can call me Regis and Kathie Lee; I don’t care! 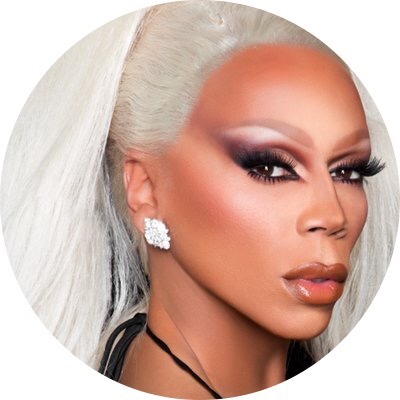 Just as long as you call me.” RuPaul. Peace, love, joy, faith, gratitude, courage, compassion, and blessings.